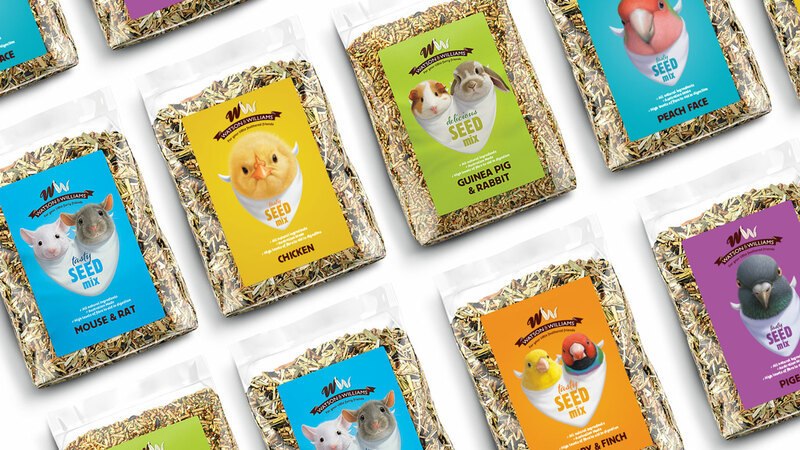 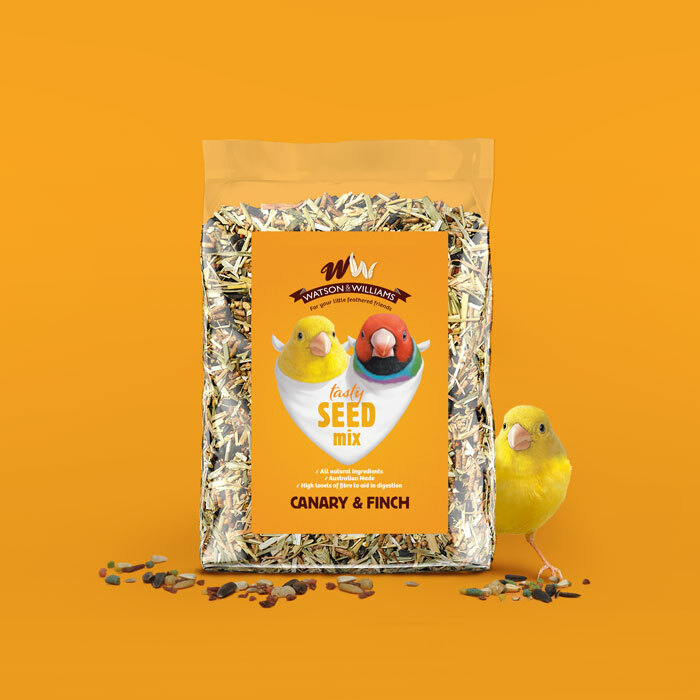 Petbarn, one of the biggest retailers of pet supplies in Australia asked us to create a brand and packaging for a new range of animal feed sold exclusively in their stores The client was looking for a unique solution that stands out on shelf and really connects with animal lovers. 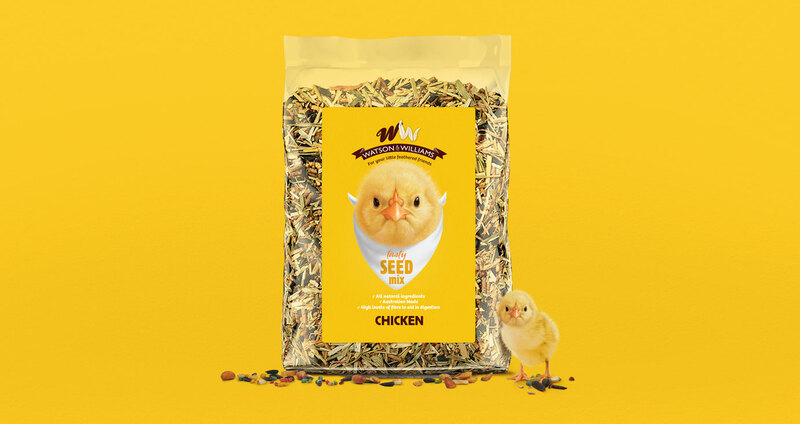 Inspired by fine dining I’ve created an engaging and contemporary packaging that breaks the category norms. 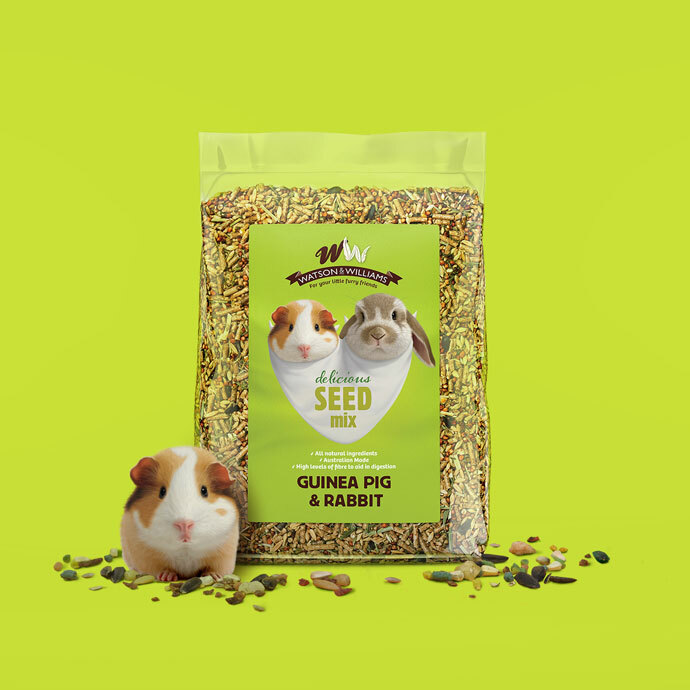 The unusual way of portraying the animals combined with bold flat colours ensures great shelf standout. 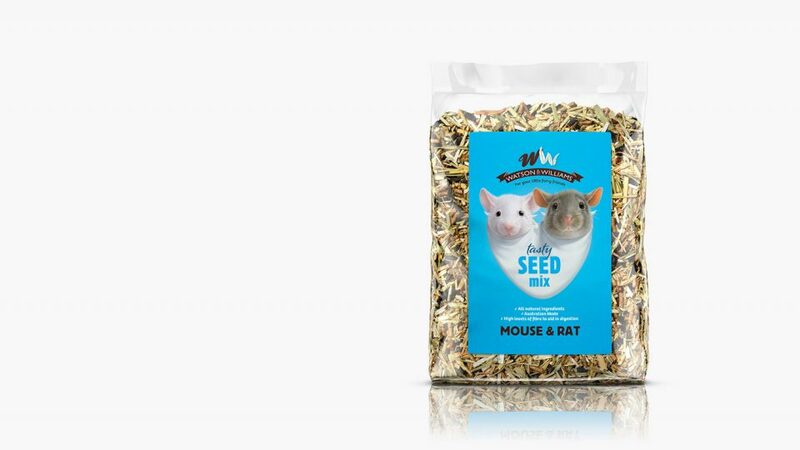 In its category Watson & Williams became one of the most prominent brands within Petbarn.